Have you heard the one about the architect, the activist and the academic? 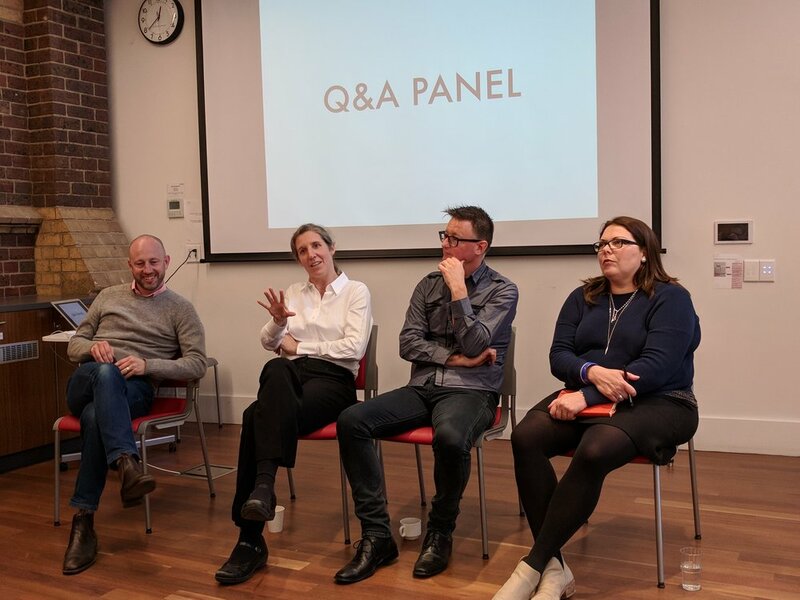 At our last City Lab workshop in Melbourne, we had presentations from all three — in a library in Carlton. 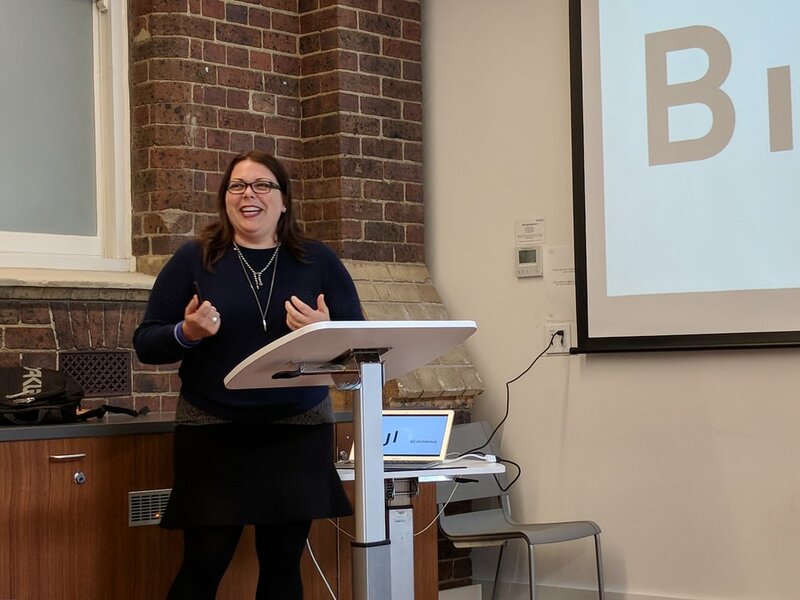 Sydney Architect Melonie Bayl-Smith (Founding Director of Bijl Architecture and Adjunct Professor at UTS) shared about the challenges and opportunities of integrating her trust in Jesus with her professional practice. 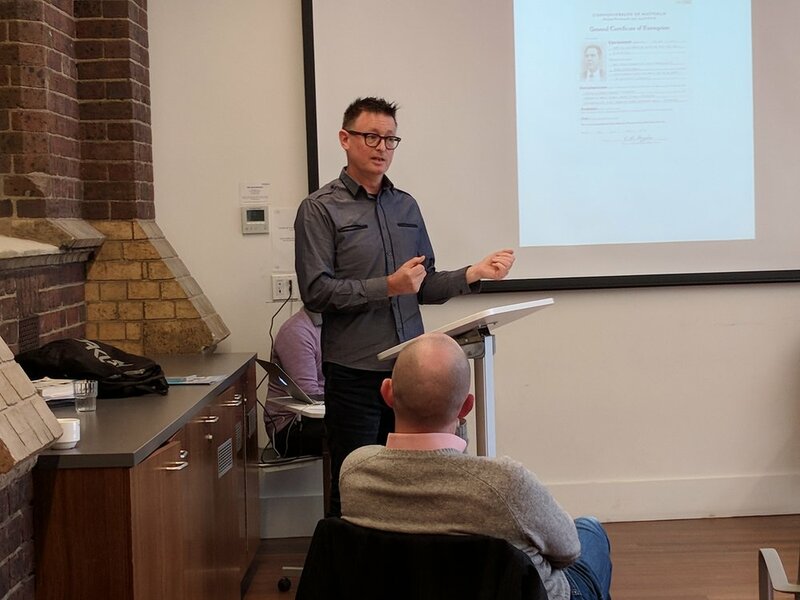 Melbourne-based activist Andrew Naylor (Australians Together) spoke about our need to be interrupted and listen to the voices of indigenous Australians. And Melbourne University academic Catherine de Fontenay (Associate Professor of Economics at Melbourne Business School, University of Melbourne) gave her expert perspective on injustice in Australia today, and gave us a glimpse of her personal response in choosing to be part of a church that pushes her out of her socio-economic comfort zone. One of the decisive convictions of City to City Australia is that the God and Father of our Lord Jesus Christ is both creator and saviour — and that those two things are deeply connected. We’re convinced that this makes all the difference for our Christian lives and leadership. So it was a privilege to hear from three such articulate and personally engaged Christians about life in the trenches of integrating faith, work, justice and mission. 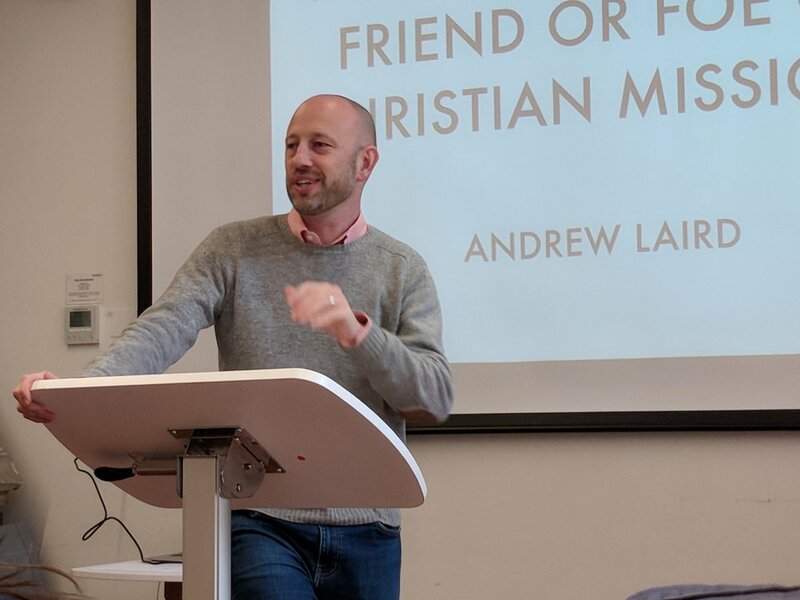 The whole event was framed by a presentation from Andrew Laird (City Bible Forum and Dean of the Marketplace Institute at Ridley College). Andrew took us on a whirlwind tour of the Bible’s teaching about the role integrated Christian lives play in God’s mission in the world. All told, the City Lab was a rich and stimulating opportunity to reflect on the challenge and necessity of integration. My prayer is that it helped Christian leaders develop a theological vision for this urgent task — informed not only by the biblical pattern but also by the on-the-ground realities of work and the world.